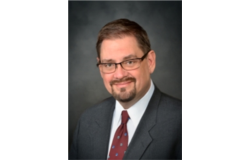 "IT'S NOT ABOUT PRICE; IT'S NOT ABOUT QUALITY"
We are pleased to present a very thought-provoking article from our good friend and client, Brad Cansler. 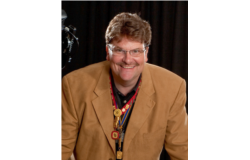 For over 25 years, Brad has successfully operated Cansler Photography in Chattanooga, TN. Over the years, he has conducted many seminars on photography and sales. In this article, Brad deals with the all-important third factor in the sales process, value, and how to make it work for you. This is a must read if you want to take your business to the next level and keep it there. Announcing our newest product line: We waited for the best! Mid-South has long been known for its top-of-the-line Giclee canvas prints. Now, we take that same technology and apply it to aluminum prints. The metal that we use has the same ink-receptive white coating as our Giclee canvas. These are the first metal prints specifically designed for high-end art and photo prints. This breakthrough technology allows us to print directly onto the metal, which differs from standard metal prints made using a heat transfer, dye-sublimation process and dye-based inks. Printing direct to the metal means that your prints have much higher resolution, more subtle tones, greater detail in shadows, more vivid colors, better skin tones and are longer lasting. Also, perfect for commercial applications. A true "Next Level" product. With Allure metal prints, we use the highest quality pigmented inks which have a wider gamut and are far more archival and fade resistant than dye-based inks. We use a state-of-the-art printer with a 10-color inkset, perfectly calibrated for color accuracy. For added pop and protection, prints are coated with scratch-resistant gloss overlaminate. Available in all sizes up to 40 x 60, including custom sizes. Contact your Mid-South representative for complete details and visit our website. Allure® Fine Art Metal is manufactured in the USA by Breathing Color and is patent pending. You can use your own artist or use our in-house artists. 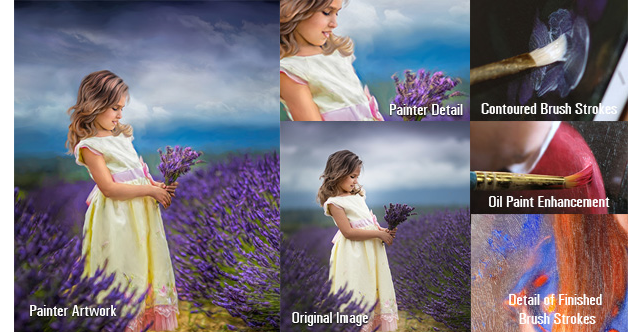 We begin with your file and digitally "paint" every pixel to create a stunning Painter Portrait. 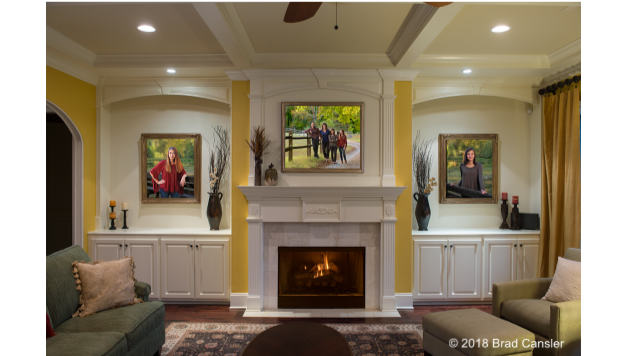 The portrait is printed on Giclee canvas and then our finishing artists apply brush stokes following the contours of the image and finish off with color oils on the highlights and accents. This product truly takes you to the next level. Finished with real lacquer spray for added protection and to provide consistent sheen to give your Painter the Next Level look. 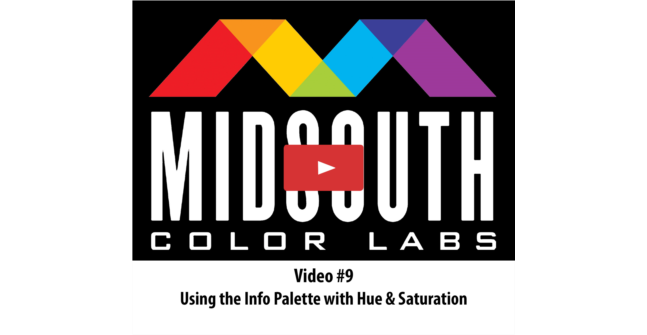 In this edition, Rick will go over how to get exact copied and controlled color through the use of the “Info” palette. He will discuss the step-by-step operation of this very informative and unused palette along with the instructions to create a unique studio offering that could turn hours of Photoshop work into minutes of enjoyable creation.